Last week, a new pattern was added to the DeConstructed Cowl family! When I released the original pattern, some of you felt it was missing a little something – a little crochet. Blacker Yarns was thrilled to support our new idea. I asked the hippest crocheter I know to design this new set of DeConstructed mini scarves. It all came together and we had a Beth Strauss & KnitKnackAAD collaboration! For this set, we used the same concept of four neutrals and four saturated colors. This group samples four new colors of Blacker Yarns Falkland Merino DK and for the neutrals we used Blacker Yarns Shetland DK. With this new set of DeConstructed mini scarves comes a NEW GIVE AWAY! Free Ravelry Download Code for DeConstructed Cowl Crochet. On Monday, February 16th, 2015 I will be drawing a name out of a hat. 1) I’ve started a Discussion Thread in my Knack of the Knit Ravelry Group. Join the group and comment on the thread. Please note: You must join group to enter. 2) Magic Link DeConstructed Cowl CROCHET to another Ravelry thread and mention “#BlackerGiveAway2”. Please note: You must “Magic Link” the pattern to enter. 3) RePost the Instagram Photo announcing this very GiveAway from amandaadavidson on instagram. Tag the photo with #BlackerGiveAway, @amandaadavidson, and @blackeryarns. Please note: You must have all three of these tags to enter. 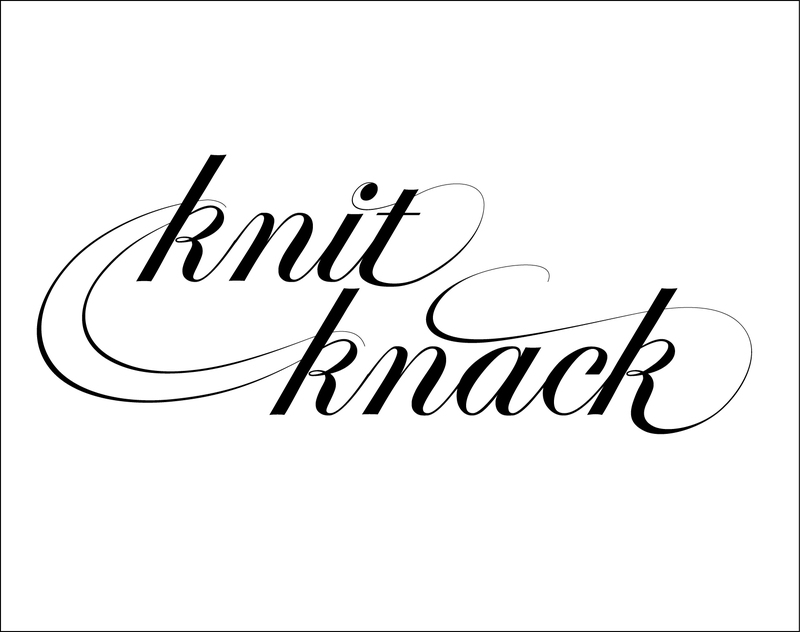 Please note: You must share the post directly from the KnitKnackAAD page to enter. If you link from this blog post, you MUST tag KnitKnackAAD Facebook page for me to see it! I can’t track who shares this post from WordPress. All entries MUST be submit by Midnight CST Sunday, February 15th. Do you want to knit DeConstructed Cowl? Do you want to use the very same colors I had for the original? Well then, ENTER TO WIN! Free Ravelry Download Code for DeConstructed Cowl. On Thursday, January 15th, 2015 I will be drawing a name out of a hat. 2) Magic Link DeConstructed Cowl to another Ravelry thread and mention “#BlackerGiveAway”. 3) RePost the Instagram Photo announcing this very GiveAway from amandaadavidson on instagram. Tag the photo with #BlackerGiveAway and @amandaadavidson. Please note: You must have both of these tags to enter. All entries MUST be submit by 12am CST Wednesday, January 14th. I envision many a message over the next week, so take caution when trying to contact me about technicalities!